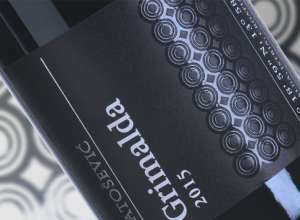 Dalmatia is the most diverse Croatian wine region, full of indigenous varieties from ancient times. Although warmed by the same Mediterranean sun, it’s full of diversity. The hinterland differs from the islands as much as the islands differ from the coast and one from another. Also, the southernmost part of Dalmatia is physically separated from the rest of Croatia. The aim of the Dubrovnik Wine Festival is to promote the indigenous varieties and wine culture of the southernmost part of Croatia. 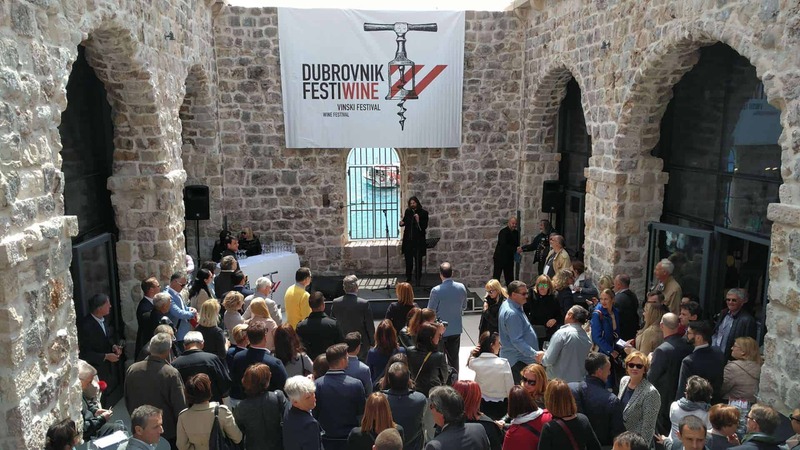 However, this year, from April 17 to 23, Dubrovnik FestiWine achieved its international ambitions. It gathered producers and distributors of wine from all over Croatia and the surrounding countries. 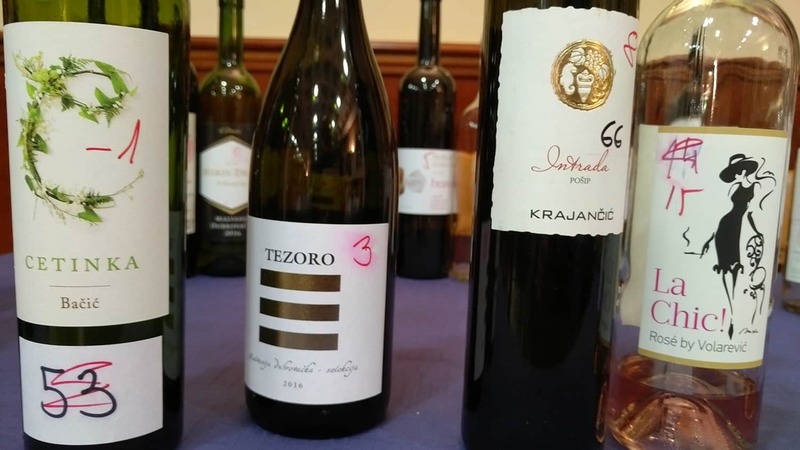 Wineries from Greece and Italy to the Czech Republic and Slovakia sent their wines for evaluation, and wineries from the most distant Croatian vineyards were exhibited at the Festival. From Istria in the far west to the Danube Region in the far east, from Međimurje in the far north to the far south, which brought together its best and many hidden vintners. 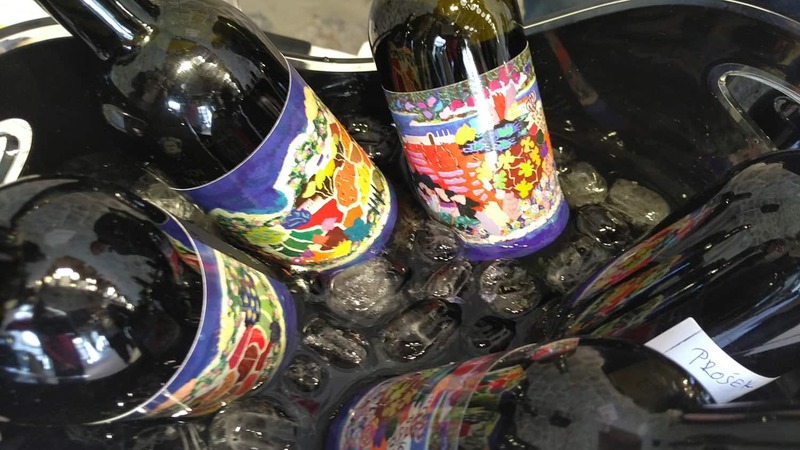 Wine lovers are always trying to find something “under the radar”, a wine or a winery that makes extraordinary wines, but is completely unknown outside the local framework. 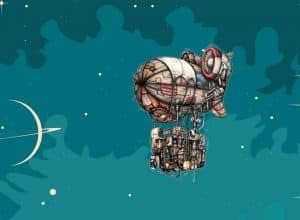 You’ll surely hear more about some of this year’s discoveries soon. Numerous winemakers attracted a great number of wine lovers, Dubrovnik citizens, and guests at the central event of the festival – wine exhibition (http://www.dubrovnikfestiwine.com/en/exhibitors/list-of-exhibitors). The atmosphere in Lazareti, one of the most important and well-preserved historical sites of Dubrovnik, was more than stimulating. Vintage 2016 was very successful. The island of Korčula can be proud of its winemakers who made the highest marks this year for their varieties: Pošip, Grk and Cetinka, a refreshing contrast to powerful and often more robust white wines. Young wine of Bačić Winery distinguished itself among fresh Pošip wines, and the star of more mature Pošip wines was KorkyraMelania of the already renowned Krajančić Winery. Zure Winery’s young Grk of the 2016 vintage delighted the visitors. Their Prošek, which competed in the category of wine with residual sugar, is also made from this variety typical for the island of Korčula. Making Prošek from dried grapes of Grk variety is a recipe from ancient times. It’s a brave step which signifies a return to the forgotten past. Today, Prošek made from dried grapes of Plavac Mali is not easy to find, let alone from white Grk grapes, which is in many ways endemic to Lumbarda on the island of Korčula. However, in the category of reds, Korčula wines were not recognized. In this category favouredpositions where Plavac Mali achieves full maturity prevailed, such as famous Dingač on the Pelješac peninsula. 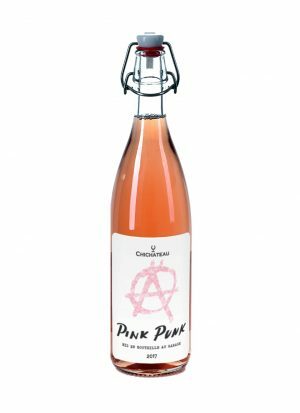 However, it is interesting that the best rated rosé wine is a young rosé of Blato Winery, also from Korčula. 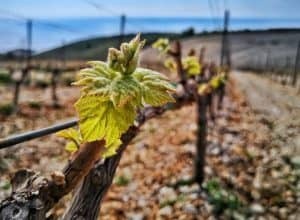 On the eve of summer 2017, we are hoping for the opportunities to review what has been established until now, and to determine in detail the wine specialties of the Dubrovnik region. The Lazareti were built as one of the preventive measures to protect the health of the inhabitants of Dubrovnik during the Dubrovnik Republic, mainly because of the fear of plague and other contagious diseases. 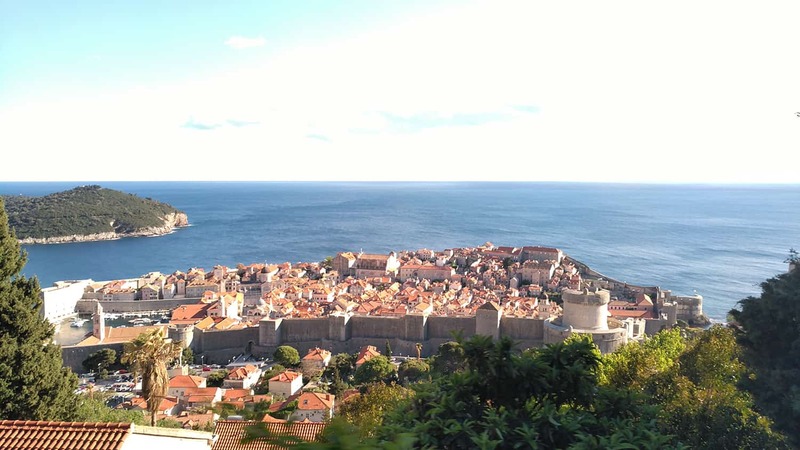 No one could enter the city of Dubrovnik before spending as long as 40 days in Lazareti. It was one of the first known public health quarantines in the world.